A Resource to Help Change a Backyard Hobby for a Few into a Powerful Conservation Tool for Many. Here you can learn how to turn simple gardening into habitat restoration by using plants that are native to your specific area. This website will provide you with the information you need to do that. 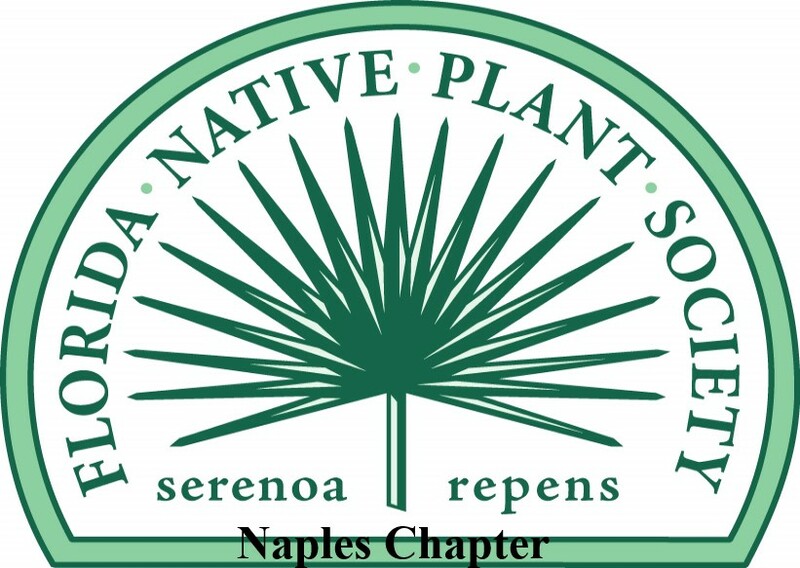 By planting native plants and recreating natural habitats that are unique to your area, you will make a valuable contribution to the conservation and restoration of South Florida's natural heritage! 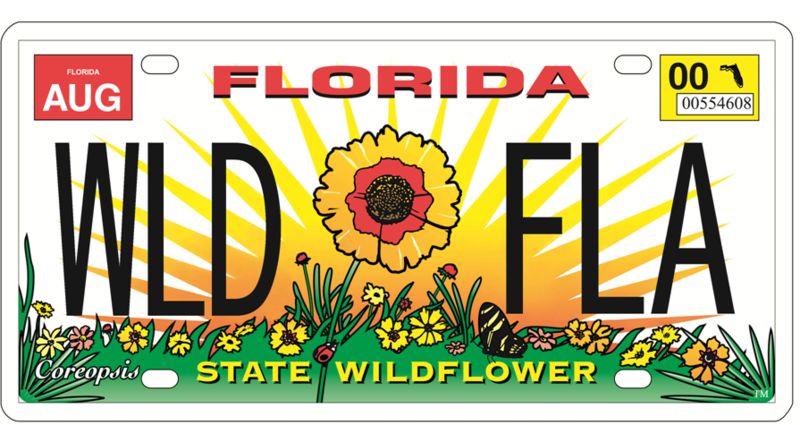 Find out About the Unique Plants, Habitats, and Wildlife in Your Area. If you would like to learn more about native plants and the importance of conserving them, or how to use this website, see the topics at right.